In Italian , accelerando means “speeding up” and is used as a tempo marking in musical notation . 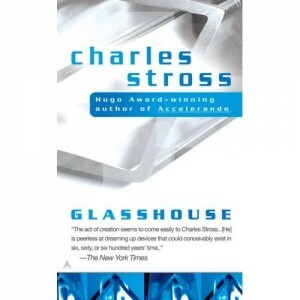 In Stross’ novel, it refers to the accelerating rate at which humanity in general, and/or the novel’s characters, head towards the technological singularity . The term was earlier used in this way by Kim Stanley Robinson in his 1992-96 Mars trilogy .